Second home in Spain - an alternative to a savings account? In recent years the interest for a second home in Spain (especially on the Costa del Sol) has started to increase again. Reasons for this are the low interest rates on savings accounts, the turmoil in other countries and the improving Spanish economy. Compared to the last decade, twice as much transactions are expected. Borrowing money is affordable and leaving money in the bank isn’t very profitable. Therefore investors are looking for other ways to get a return on their money. A second home in Spain as an alternative to a savings accounts – worth considering? Why do people buy a second home in Spain? Research shows that over 48% of international buyers purchase a second home in Spain with the aim of simply enjoying it as a holiday home for themselves. Investors come in second place. About 27% want to invest a portion of disposable assets in real estate. They especially want an attractive rental income. The estimated long term value of properties is an added bonus but has less impact on the purchase decision. In addition, nearly 26% choose to purchase a property in Spain as a (semi) permanent main residence. The European Central Bank (ECB) stimulates the economy by making borrowing and spending money more attractive. The mortgage rates are therefore historically low, but unfortunately so are the interest rates on savings. It is therefore logical that people with savings are looking for alternatives, such as a second home in Spain. Investing in bricks offers a good perspective but watch out when it comes to investing and pay attention to the amount you want to invest. Just the buyer’s costs alone are 12% in Spain. In addition, leave your emotions at home and keep your eye on gross and net revenues. The state of maintenance should be good, the location and accessibility should be perfect and the property should have attractive amenities nearby. Whether or not you like the house personally should not matter. It’s what the potential tenant or (future) purchaser thinks that counts! Every country has its own laws and regulations. This is certainly the case in Spain where laws often even differ by region. The role of the notary in Spain for example differs significantly from many other European countries. Also think about the tax and legal aspects that are important when buying and owning property abroad. The best advice? 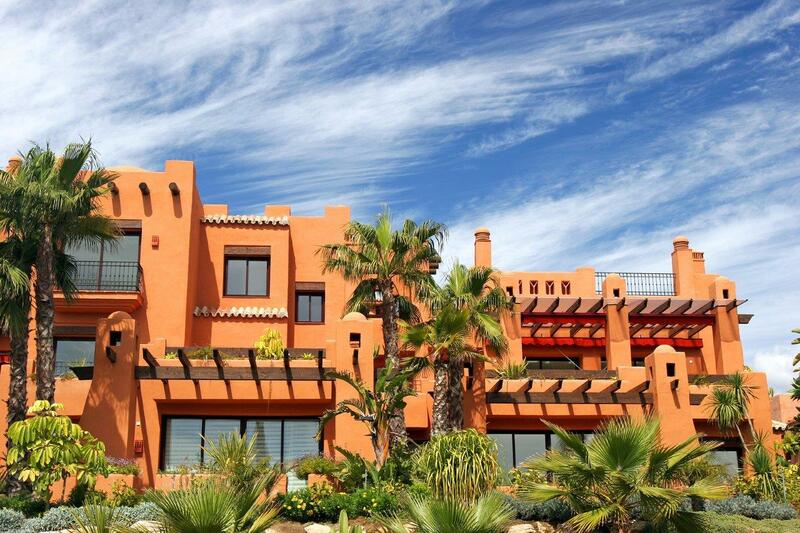 Make sure you select a good lawyer and estate agent when buying a second home in Spain. Only then can you make an informed and safe choice.